Your pup will stay warm and comfy with the Fleece Dog Vests! 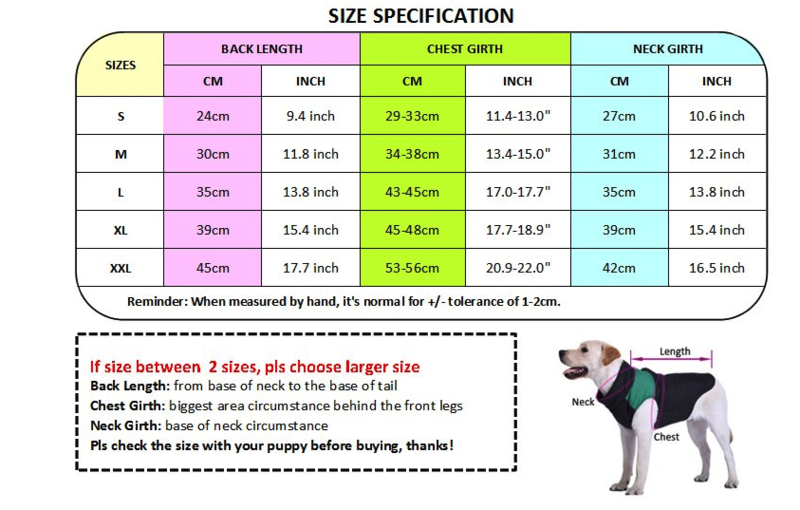 The Fleece Dog Vests will be great for your pup as the weather changes. It is a warm and cozy feel winter vest that is decorated with bright colors or prints on the back. The vest has a backside zipper closure. The material on this shirt is 92% Polyester and 8% Acrylic. A great way to keep warm this Fall and Winter.